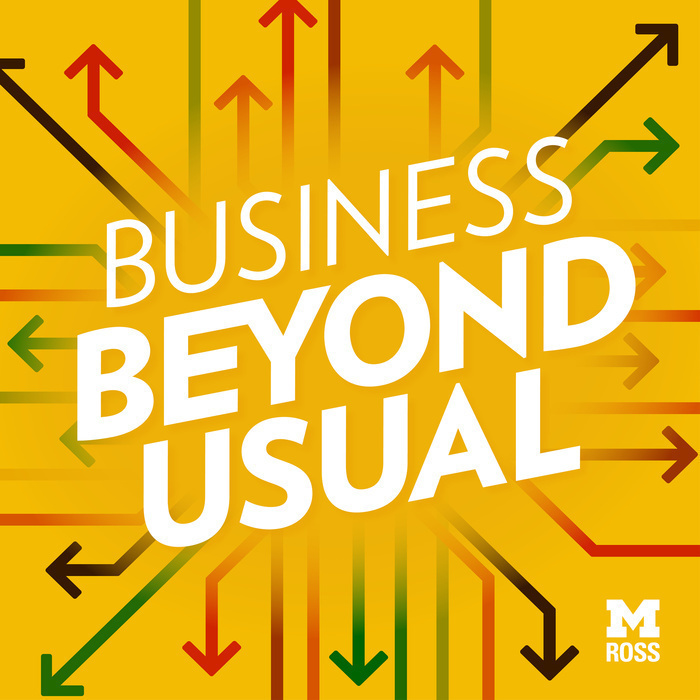 For the majority of students, choosing to pursue an MBA at Michigan Ross means leaving home and moving to Ann Arbor for at least two years. But, what is that really like? Are there even any fun things to do in Michigan? Jamell Culler is joined by fellow Ross MBA students Ivan Aragon, Sabaina Kamara, and Gaurav Dhir to discuss their experiences in Ann Arbor. They came to Ross from different parts of the U.S. (and the world), but can all agree on one thing: Ann Arbor is a great city. Ok, two things. 1) Ann Arbor is a great city and 2) the cold isn’t that bad!